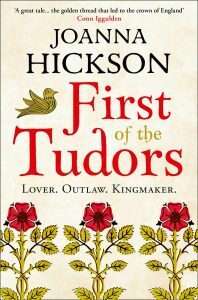 Born in Hertfordshire, Joanna Hickson spent her early childhood in Australia, returning to England at age thirteen to visit her first castle and fall in love with medieval history. 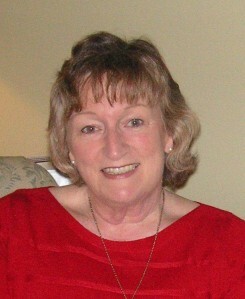 Her early career was in broadcast journalism, working for twenty-five years as a producer and presenter on BBC radio and TV. 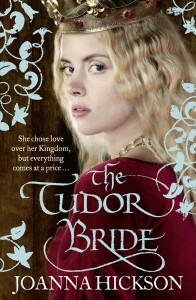 Now she pursues her first love, picking characters from medieval history and bringing them to vivid life. 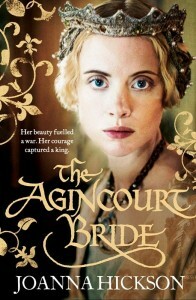 Her bestselling The Agincourt Bride and its sequel The Tudor Bride follow Catherine de Valois, the French princess who became queen consort to England’s hero king Henry V then founded the Tudor dynasty with the Welsh squire Owen Tudor. Now Joanna is exploring the later 15thC English political struggles known as the Wars of the Roses. 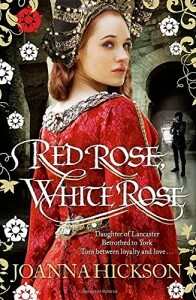 Red Rose White Rose follows the early life of Cicely Neville, the spirited Lancastrian who married the Duke of York and was mother to the Yorkist kings and her next book, to be published in December 2016, explores the dramatic and swashbuckling life of Jasper Tudor, a son of Catherine de Valois’ second marriage. Joanna lives with her husband in a 15thC farmhouse in Wiltshire, England.